Luke Combs, Dua Lipa, Bebe Rexha and more are favorites in certain U.S. regions. The Grammys take place on Sunday and one of the highlights of the evening will be seeing who wins the Best New Artist honor. One of the night’s “big four” -- along with Song of the Year, Record of the Year and Album of the Year -- Best New Artist is one of the few cross-genre categories, and has gone to such music greats as Mariah Carey, John Legend, Amy Winehouse and this year’s host Alicia Keys. 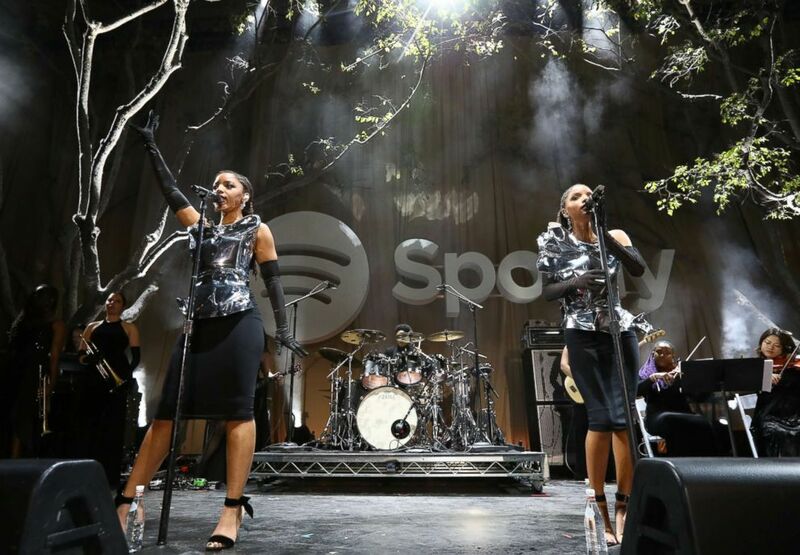 (Joe Scarnici/Getty Images for Spotify) Chloe Bailey (L) and Halle Bailey of Chloe X Halle perform onstage during Spotify "Best New Artist 2019" party, Feb. 7, 2019, in Los Angeles. This year, the crop of nominees was expanded from five to eight in an effort to have more female contenders after last year’s broadcast, which many said was unfriendly to female artists. Among the nominees are six female acts, including Chloe x Halle, H.E.R., Dua Lipa, Margo Price, Bebe Rexha and Jorja Smith, along with country singer Luke Combs and band Greta Van Fleet. Several of these stars were on hand at Spotify’s Best New Artist 2019 party, held at the Hammer Museum on February 7 in Los Angeles, where they performed some of the hit songs that earned them their nominations. (Joe Scarnici/Getty Images for Spotify) Dua Lipa performs onstage during the Spotify "Best New Artist 2019" party, Feb. 7, 2019, in Los Angeles. Spotify also provided “Good Morning America” with some fun information that might help you predict who will win the award on Sunday. The music streaming service revealed “the most distinctive Best New Artist Grammy nominees by state,” meaning the artist among the pack who gets the most plays based on location. Perhaps it’s not a surprise that Combs’ is a favorite among Southern and Midwestern states, where country rules. Dua Lipa trends well in the Northeast -- her music is good for summers on the Jersey Shore -- and Bebe Rexha seems to be particularly popular in the West. (Frazer Harrison/Getty Images for Spotify) Bebe Rexha performs onstage during the Spotify "Best New Artist 2019" party, Feb. 7, 2019, in Los Angeles. 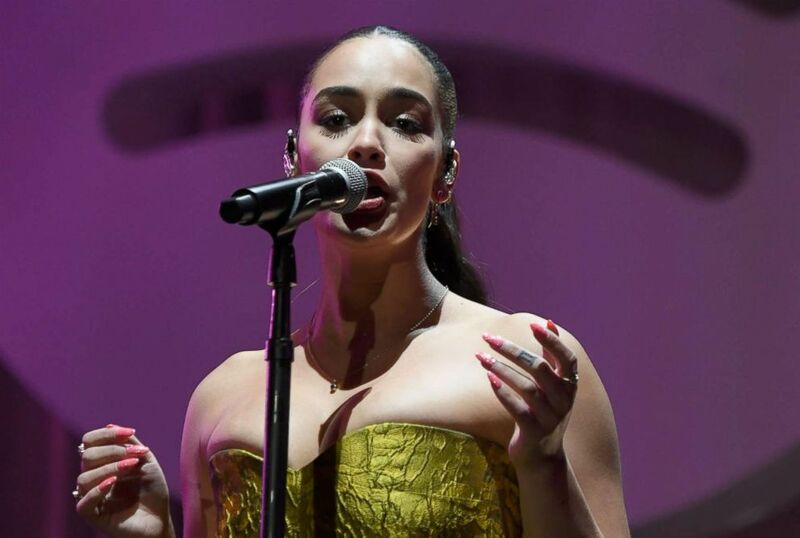 You can read the full list below to see which act is the favorite in your state and you can check out the Grammys, which air Sunday starting at 8 p.m.
(Frazer Harrison/Getty Images for Spotify) Jorja Smith performs onstage during Spotify "Best New Artist 2019" party, Feb. 7, 2019, in Los Angeles.